One of the unique aspects of our time in history is that, because of a global economy, everything seems to be connected as if on an invisible string. That barbecue grill you have in the backyard likely got its wood paneling from Canada, its steel from China, and its aluminum from Russia to be manufactured in Illinois. All of it is connected in one way, shape, or form, and, in most cases, the USA imposes little or no tariffs on those materials. The opposite scenario isn't true. To help localized markets, many countries impose tariffs on American-made products, reducing the market share possible for the companies that sell those products. This, in part, has led to a huge trade deficit with certain countries around the globe. In response, President Donald Trump has announced tariffs on certain products and materials. That reality has a lot of producers and buyers of metal, including scrap metal buyers in Montcalm, MI, concerned. Much of how this will play out remains to be seen, but here is what we know. 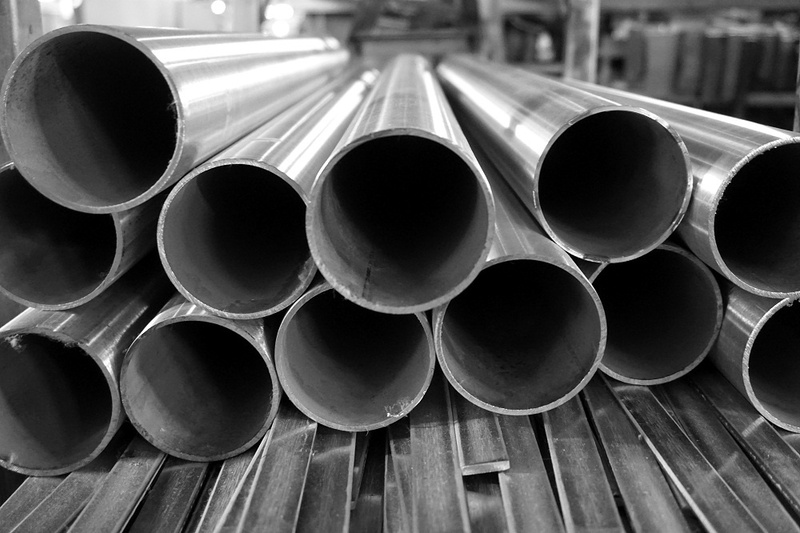 The president has proposed a 25 percent tariff on steel and a 10 percent tariff on aluminum in response to tariffs put on US exports to gain access to certain overseas markets. The underlying policy is that, if we impose a tariff on things other countries buy, thus making it more expensive to buy them, they will reduce tariffs on US exports to see a reduction on the imposed tariffs. When that happens, the trade deficit will be reduced, and, eventually, disappear. It's no secret the United States runs a trade deficit with many countries. Often, that deficit is affected, at least in part, to tariffs put on American goods. In many cases, those tariffs make it prohibitively expensive for a foreign nation to buy US products. The steel and aluminum industries have been hit particularly hard in this regard. Their plight isn't due entirely to a trade deficit, nor are tariffs imposed on US products the only reason import levels aren't higher. Imposed fees on imports haven't, however, helped to open new markets for US companies. What the president has stated he wants is a level playing field that pits US products and materials in the metal industry against foreign interests. The tariff policy is one measure of several suggested, some would say the most extreme measure, by the United States Department of Commerce after that department conducted a review to see whether certain imports pose a threat to national security. About 33 million tons of steel, or one-third of all steel used each year by US companies, is imported. Imports account for about 90 percent of the aluminum used by US companies, or 4.8 million tons annually. So you can see our country's need for these items. 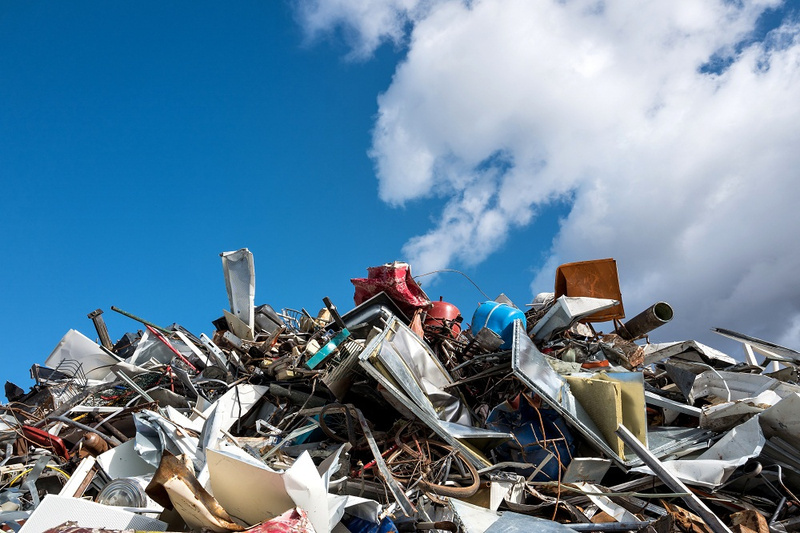 Because most scrap metal disposal concerns products already produced and paid for, it's unlikely tariffs will have a direct impact on the price per ton of steel or aluminum products. There might, however, be indirect impacts that affect scrap metal removal operations into the future. One is that, at the consumer level, purchasing might shift from “want” to “need,” which means a lot of the products that have steel or aluminum might be put off. We saw some of this immediately after the tariffs were announced. Also, ground-level consumers might be inclined to hold onto items longer and get more use out of them before scrapping them; that means the quality of the metal salvaged, and possibly the amount of scrap available to be recycled, could suffer. Tariffs always have a positive and a negative impact, regardless of the reasons they were imposed. If you're interested on how tariffs will affect scrap metal removal near you in Montcalm, MI and the surrounding area, you shouldn't worry too much. Although if scrap is your primary business, things might be slightly tougher for you. For more information on these tariffs and the steel and aluminum scrap and salvage industry, feel free to call Fair Salvage Company about it.